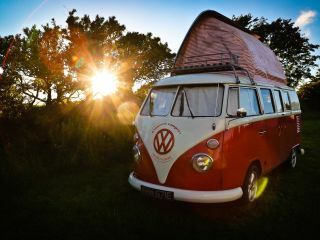 With its mild climate, breathtaking scenery and long stretches of sandy beach, Cornwall, located on the far western tip of England could be your perfect motorhome holiday destination! 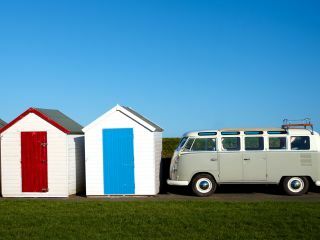 The county has recently become increasingly popular and created an influx of boutique shops, trendy bards and fine restaurants. 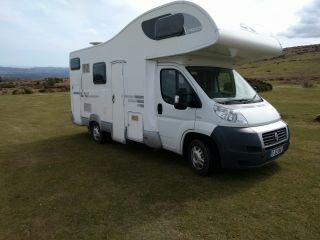 If you want to get the full experience what other way than to travel the county in a motorhome! 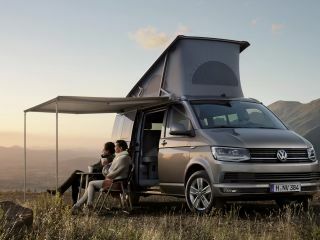 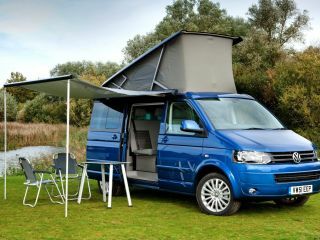 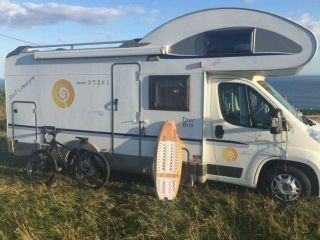 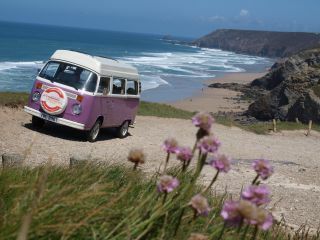 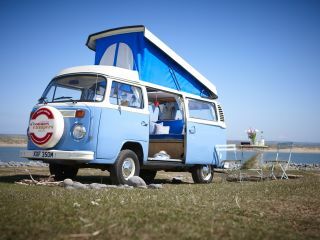 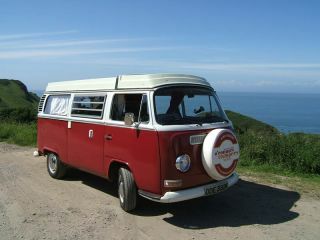 At Goboony we have compiled a list of available Motorhomes for hire in the Cornwall area, you’re adventure starts here!